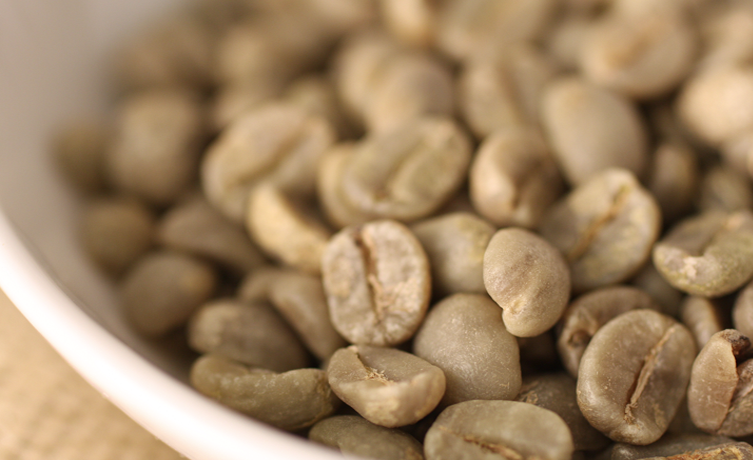 A course about green coffee, ideal to explore the most of all aspects related to the processing of more distant to us coffee, the ones that take place before the arrival of beans in our roasters. From the plant to the plantation, the processing stations of the green coffee up to the selection and delivery of the bags. 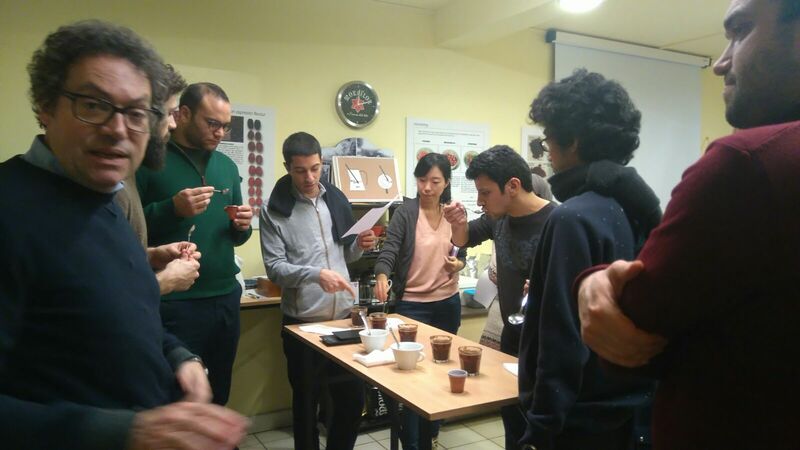 In Florence in our school Espresso Academy we will organize a two-day course, taught by AST SCAE Marco Cremonese, who will lead the participants in a professional training course on green coffee. 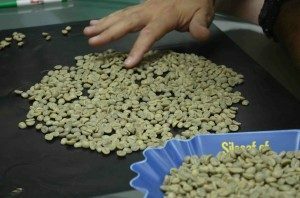 It is a course dedicated to Barista Coffee Roasters and professionals who wish to gain a deeper understanding of the world of green coffee. 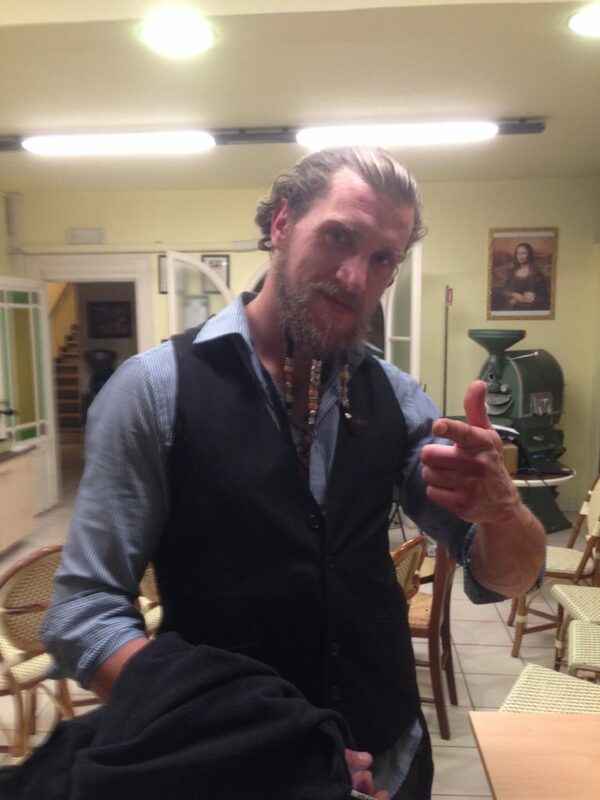 They will be two very intense days. 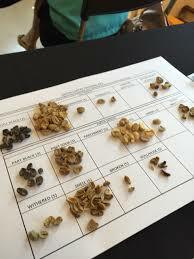 The course is valid for certification SCAE Green Coffee Certificate of Intermediate System. The selection of green coffee The coffee grading. The moisture meter of green coffee, practical tests of moisture measurement.